State-run telecom operator BSNL has now announced a new broadband plan – ‘Unlimited Broadband at Rs 249’ – which will offer almost 300GB of data per month, at the cost of Rs 249. This translates to 10GB of data, per day. Additionally, the plan also offers unlimited night calling (9PM – 7AM) and unlimited calls on Sunday. BSNL announced the new wired broadband plan on its Twitter profile. 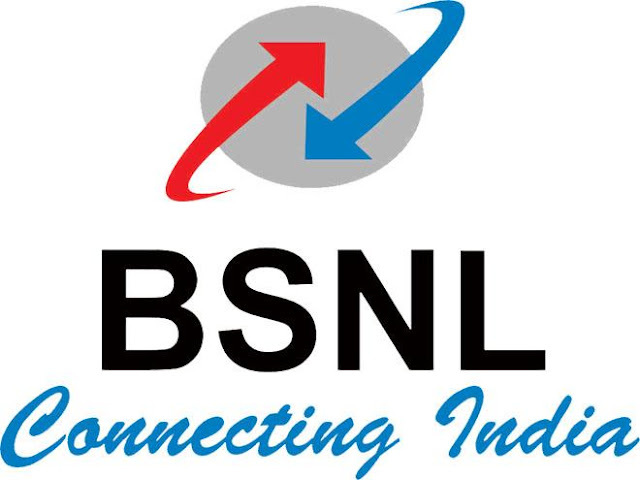 As part of its “unlimited wireline broadband plan,” BSNL customers will stand to enjoy 10GB of data daily at 2Mbps connectivity speed for just Rs 249 per month. That’s 1.2GB of data per Rupee, making it the most inexpensive BSNL broadband plan. The data speed for this plan will be limited to 2Mbps. There is no confirmation regarding the drop in speeds after the daily limit is reached. With 10GB per day, this can easily be one of the cheapest data plans any major telecom company has to offer at the moment.